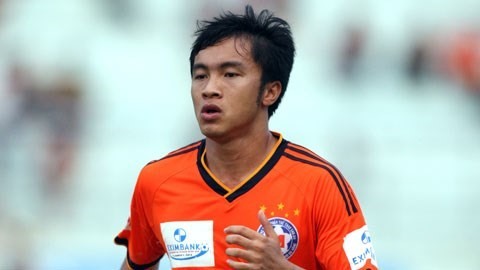 HÀ NỘI — Phạm Nguyên Sa has found his new home for the coming season, after signing a three-year contract with Quảng Ninh Coal FC. The value of the agreement was not released, but rumours said that it would be valued at more than VNĐ1 billion (about US$45,000) per year. Sa will unite with coach Phan Thanh Hùng, who previously coached Sa in SHB Đà Nẵng FC from 2007-09. Sa is expected to strengthen Hùng’s defence line, which was considered the weakest point of the team in the previous season. Apart from captain Sa’s departure, Đà Nẵng also said goodbye to four other players who were not included in the club’s plan in the coming years. after signing a three-year contract with Quảng Ninh Coal FC.